Gourmio is the new ready-to-cook recipe box from Italy, a unique way to discover new Italian recipes and experience your favourites. 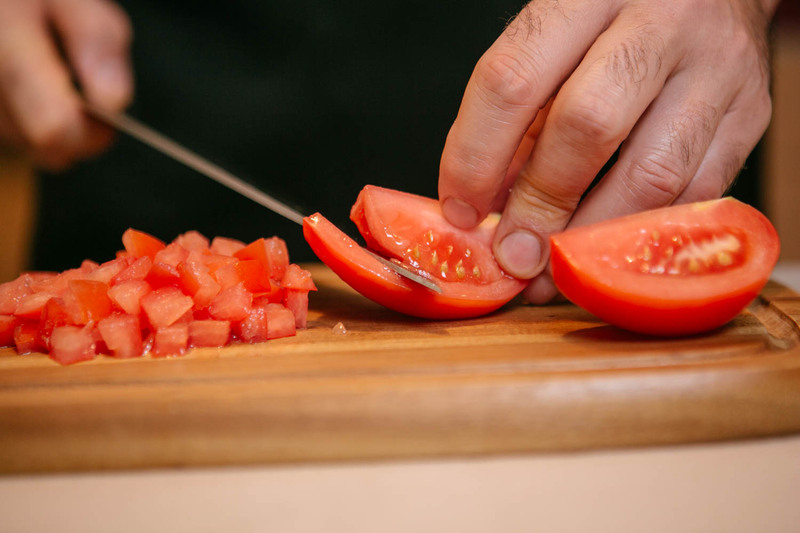 Our team of chefs look for provenance in all our ingredients and then design delicious recipes for you to try at home. 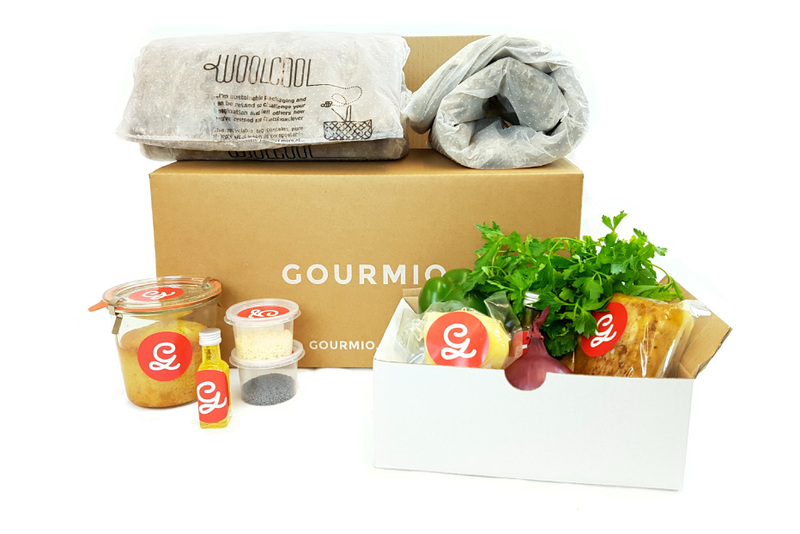 Gourmio box comes lined with special sheep wool insulation to keep your food fresh on its journey to you! Let your journey around traditional Italy begin! 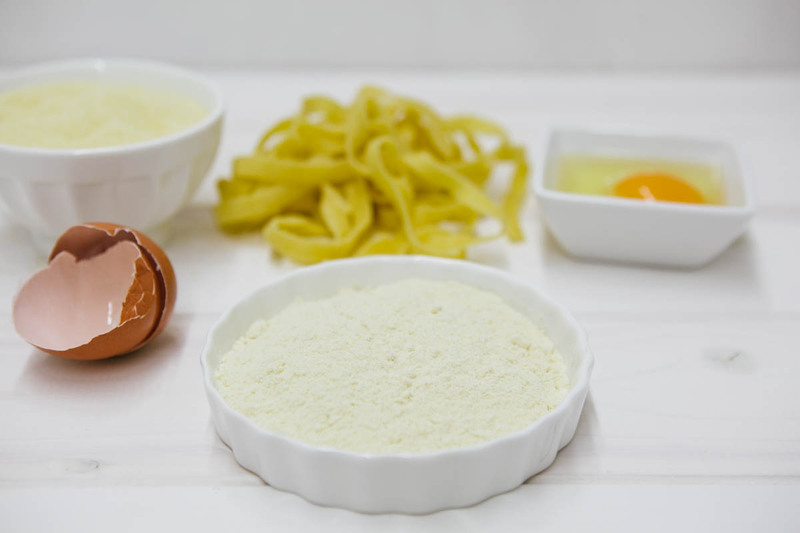 Cook Italy’s best-loved dishes from beautiful food-producing regions such as Tuscany, Calabria and Veneto.